Keeping you snug in winter With so many indoor heating options on the market, it can be hard to choose the right system for you and your home. Allow the specialists from Kooka's to save you time and money by helping you select the system perfect for your family and budget. 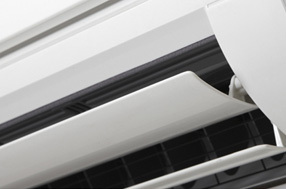 When you're facing a heatwave, Kooka's has the air conditioning systems perfect for you and your loved ones. 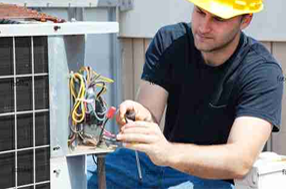 Serving Melbourne, our specialists have years of experience in the industry and know exactly which systems suit specific building types and spaces. 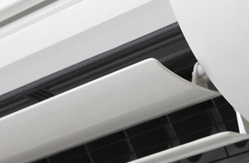 Introducing the all new Brivis ZonePlus, a Brivis zoning system that provides you with the flexibility to cool or heat up to four independent zones with individual temperature control. 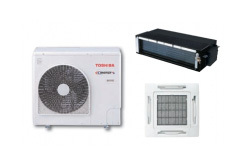 Your first choice for reliability and affordable prices.Weather as we have all learned over time is unpredictable. Be prepared for those sudden changes by calling on the specialists. 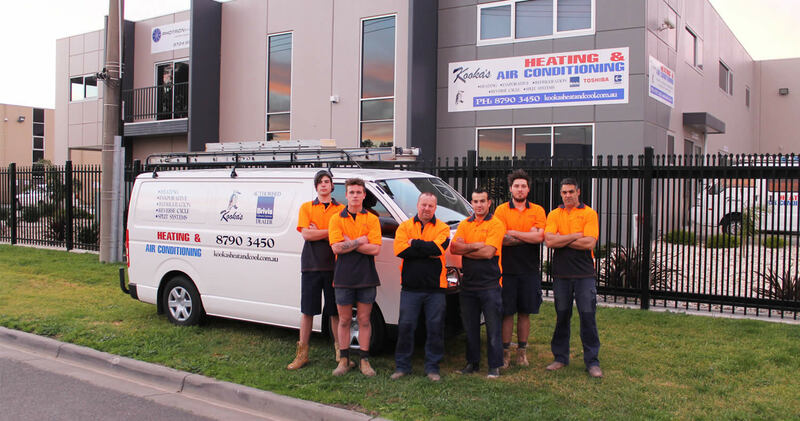 Servicing Melbourne, the team at Kooka’s will make getting the right heating and cooling system a breeze. 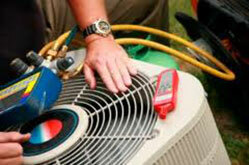 We can come to your home or office and help you decide what system will best suit you. 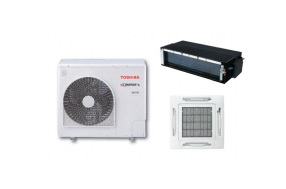 Kooka’s can supply and install a wide range of systems to meet the needs of domestic and light commercial clients. Our selection and expertise is second-to-none, so contact Kooka’s for a free no obligation quote.